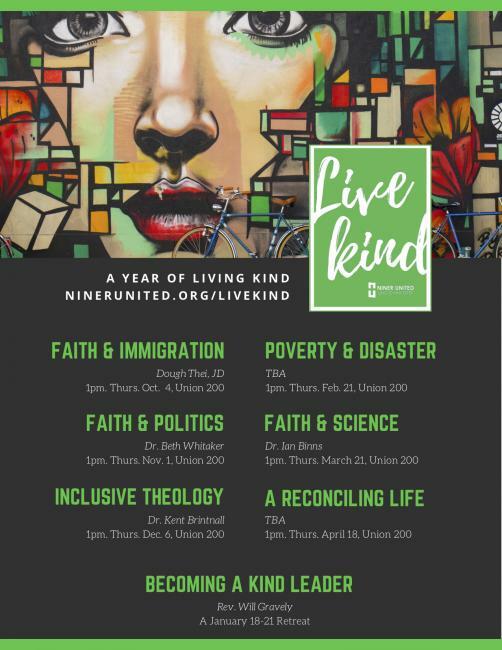 Each month we will be focusing on an issue that is important to our community with a discussion-style presentation from a progressive faith perspective. This month will focus on faith and science with Sinai and Synapses Fellow Dr. Ian Binns. The ever-ongoing debate of faith vs science seems to never be decided. Join us as we look at how faith and science are not working against each other, but are vital to the existence of each.